In the mid-2000s, the 119 satellite location was used for national programming as well as for local TV markets. Since then, it’s become far less important for most people. 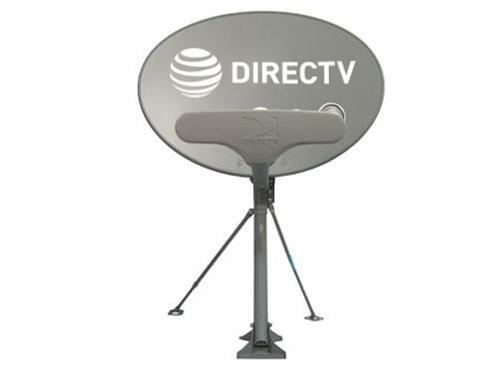 There are still 50 markets (out of 211) that require the Slimline-5 dish for SD local channels, but they are all relatively small markets (Las Vegas, NV seems to be the largest) and most have HD local channels so you won’t exactly miss the SD ones. There are now no English-language national channels on the 119 satellites. There are still over 100 channels in international packages there but the English ones have all moved to other satellites. There are several music channels that are currently on the 119 satellites as well. If you are concerned about giving up your Slimline 5 dish, first check this list to see if you should be worried, and if your area still really needs that 119 satellite, we do expect that there will be a 4K-compatible Slimline 5 dish at the end of the year. It will be in short supply, though, and if you don’t really need it, then it’s not worth waiting for.